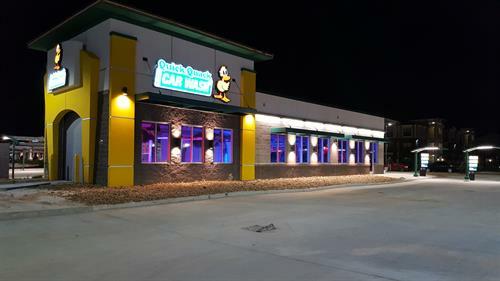 Quick Quack Car Wash is a chain of exterior-only, express car wash locations featuring unlimited car wash memberships & free vacuums. We conserve & recycle water and are great community partners. Next to Costco Gas in Orem plus several additional Utah County locations!